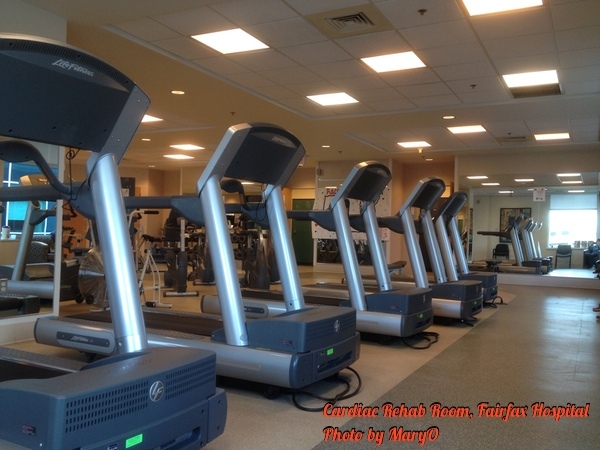 ← Cardiac Rehabilitation Starts Today! This entry was posted in Cardiac rehab, Dietary, Heart Attack, Timeline and tagged afternoon, bike, blood pressure, breakfast, cardiac rehab, Cardiopulmonary rehabilitation, carotids, choosemyplate.gov, Christmas, copay, CVS, dietician, drug interaction, EKG, Electrocardiography, exercise physiologist, food guides, garden shop, gardening, Groupon, Healthy Heart Cafe, insurance, intake, intake appointment, medicaions, meeting, Mended Hearts, parking garage, parking voucher, pulse, saw palmetto, scar, t-shirt, track, treadmill, vitamins, water. Bookmark the permalink.